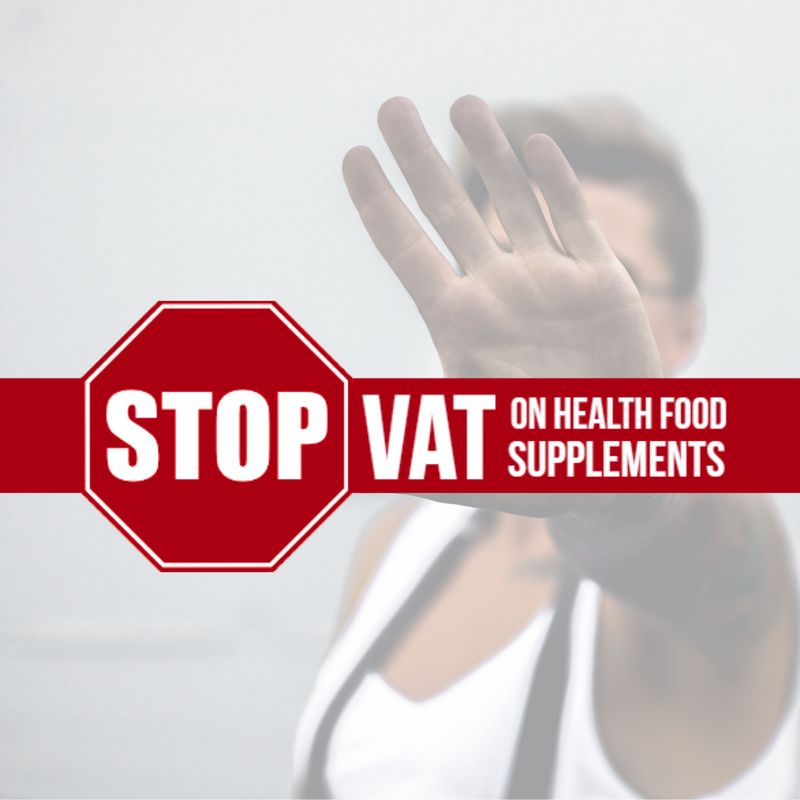 The Revenue Commissioners announced in December of last year that VAT should be applied to all food supplements from the 1st of March 2019. 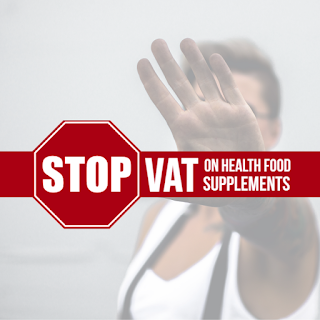 Currently, there is 0% VAT on health food supplements. It's an abbreviation for Value Added Tax. A tax that is paid by consumers, in other words by us. Unfortunately, not many people are aware that most products (such as clothes, food, etc.) could be significantly cheaper if there were no VAT applied. Most of the times we don't even question that, we just see the final price we need to pay for a product and decide whether we can afford it. Example: Let's say you paid €35 for a pack of multivitamin. From 1 March 2019, you would need to pay €43.05 for the exact same product. And that's not because your health store/pharmacy is making more profit. They will make the exact same profit. In this day and age when there are inevitable facts and countless studies on the importance of certain health supplements to prevent common illnesses, this increase is more than outrageous! All efforts should be on promoting health and vitality and making them as affordable as possible. The more emails he receives, the more likely this plan will not go ahead. Let's protect our right to be healthy!